Teams should park on the south west side of the building and enter through the althetic entrance. Refunds will only be made to teams with a request 2 weeks prior to the event. In the event of bad weather please contact Angie Hankes or Robb Barton to let them know that you are having issues. If weather will prevent the event it will be posted on this site. If you are interested in volunteering for this event please contact the event coordinators Angie Hankes or Robb Barton. Welcome to the Illinois VEX Robotics High School State Championship! This event requires that you qualify at a regional Illinois event. 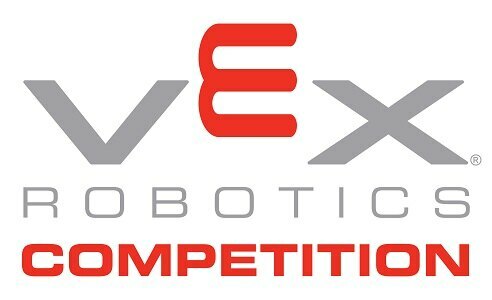 This Championship is a qualifier for VEX Worlds! 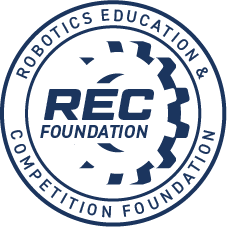 Please check the Awards tab for information on which awards will qualify teams for Worlds. Each player and coach/mentor must have a completed and signed Participation and Consent Form. The team coach/mentor will need to collect the completed forms for all team members attending the event and turn them in at the check-in table. The form can be found on the Documents tab.